Are you ready to give your vehicle the service it is asking for? Schedule vehicle preventive maintenance (maintenance schedule) or repair at the bottom of this page. 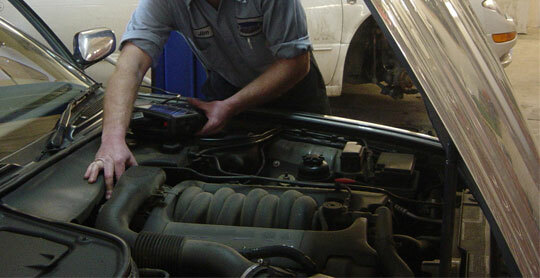 Our ASE certified service staff can get your car or truck in and out quickly. We know there isn’t much more frustrating than being without your vehicle while it gets repaired. That’s why we have a staff that excels in providing top-notch maintenance and repair – and is able to do it quickly. Save yourself some time by scheduling service right here. After you submit the Scheduled Service form located below, we’ll be in touch to confirm your service appointment. It doesn’t get much easier than that. Having your car’s oil changed on a regular basis is the key ingredient to a healthy engine. If you’re not confident in your car’s braking system, then it’s time to have your car’s brakes service. Our technicians can perform many air conditioning services from testing and regular maintenance to complete A/C system repair. 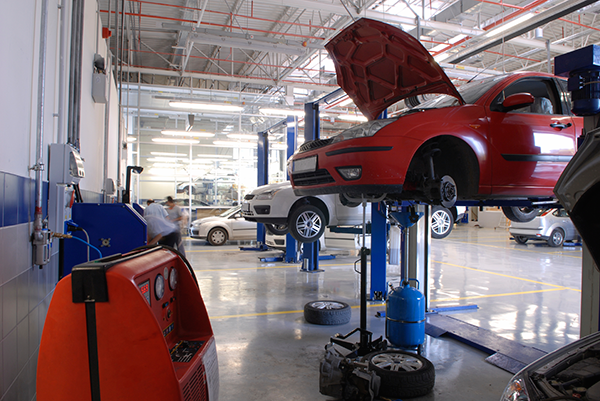 Having regular maintenance on your vehicle’s transmission is important maintenance for your vehicle’s health. If you don’t regularly inspect and service your tires, you may experience a blowout, a flat, or worse. Did you know that cooling system failure is the leading cause of vehicle breakdowns? Avoid cooling system failure with regular radiator maintenance.